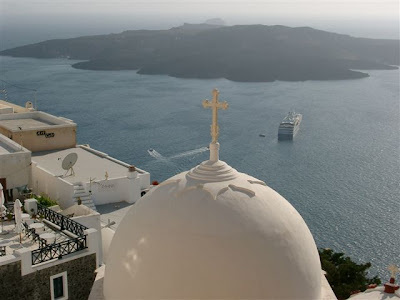 I want to say many thanks to Nikos for helping me in choosing a hotel on Santorini. There is a huge amount of hotels on small lots and it is very easy to make a mistake. I am very surprised that many 4* hotels do not have a swimming pool. Even outside of the building! 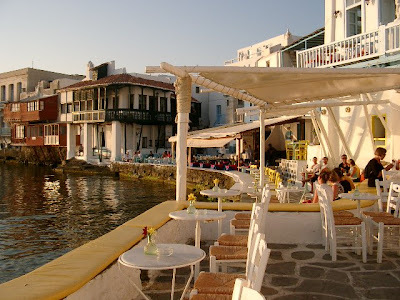 I made a booking through web site Santorini Hotels and also through them have arranged accommodation on Mykonos too. It is very good that people in this agency made me to change my mind staying on Santorini for 10 days, I would get crazy in 10 days from boredom. But helps to this agency I spend 10 days on 2 very beautiful islands! I had an amazing vacation, I would like to go again there!